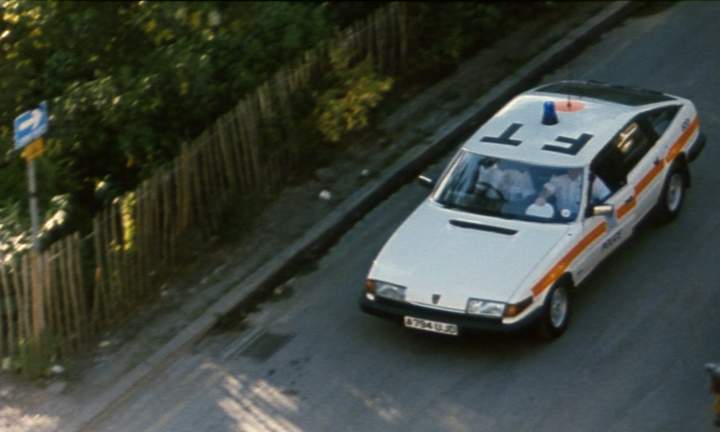 IMCDb.org: 1984 Rover 2600 [SD1] in "Riff Raff, 1990"
IIRC the West Midlands Police (Rover's local force) was buying Rovers up to the end, but other forces preferred other manufacturers' products. EU governments are allowed to retain a national preference for defence hardware, but that arguably just leads to companies being entirely dependent on orders from their home government. Furthermore, defence companies can blackmail governments into giving them work by threatening job losses (i.e if you don't buy this product we'll sack the five hundred people who make it and it will be your fault). sixcyl wrote I like these Rover, and I'm always sad thinking about the disappearance of Rover make ! Well, Rover went under administration because nobody bought their cars, possibly not even you? I remember TV footage from when it was closed. Angry assembly line workers drove off - in their new BMWs! How can you better kill your own job? And it is certainly not the role of a government to buy a mis-managed company. Rover gave us great cars in history. But since the SD1 production was unceremoniously ended despite strong sales, they only produced utter rubbish. The most dismal thing of them all must have been the City Rover, yech. And face it, the 75 was a joke as well. Just not a funny one. junkman wrote possibly not even you? IIRC the West Midlands Police (Rover's local force) was buying Rovers up to the end, but other forces preferred other manufacturers' products. EU governments are allowed to retain a national preference for defence hardware, but that arguably just leads to companies being entirely dependent on orders from their home government. I wonder why Europe would not do the same? Gag Halfrunt wrote Furthermore, defence companies can blackmail governments into giving them work by threatening job losses (i.e if you don't buy this product we'll sack the five hundred people who make it and it will be your fault).